Discussion in 'iPhone and iPad Games' started by LDBlink182, Sep 5, 2015. 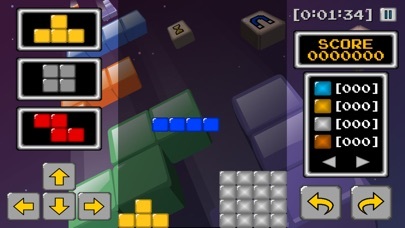 Fight against time to survive in this challenging puzzle game while you try to obtain Infinite Blocks! 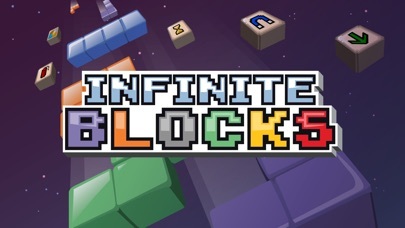 Only 2 minutes is the time that you have available to reach the highest score possible, trying to control Infinite Blocks that will fall on the screen! 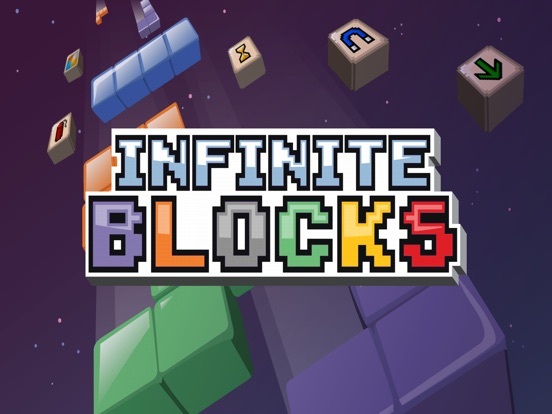 Explore the unlimited possibilities and strategies in this game to become the best Infinite Blocks player! 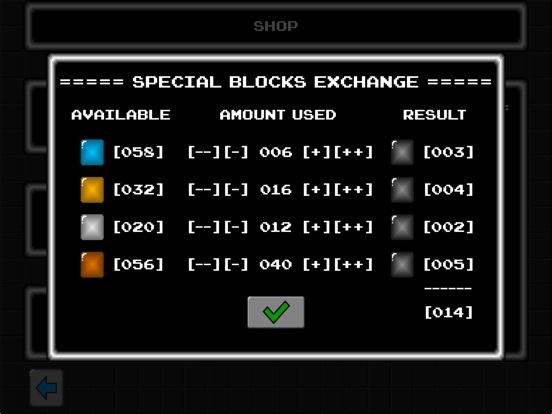 Additional gameplay tasks to earn more time and improve your score during the match: - Create lines of Blocks; - Convert Normal Blocks into Special Blocks; - Exchange Special Blocks for Dark Blocks! 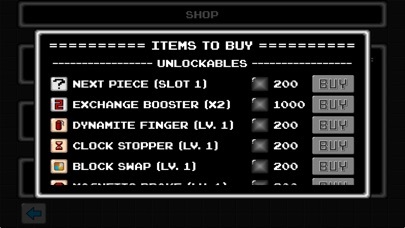 Use your Dark Blocks to: - Unlock extra content to help you during the gameplay; - Unlock awesome Power-Ups; - Upgrade the available Power-Ups to make them last more! Use Power-Ups to improve your ability to perform gameplay tasks more easily, obtaining more Power-Ups or upgrading them even more faster! 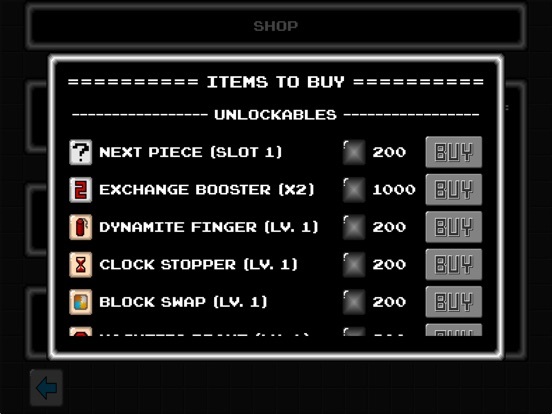 POWER-UPS AVAILABLE: DYNAMITE FINGER: Touch your finger on the screen to make the useless blocks explode! CLOCK STOPPER: Stop the clock of the match for a limited amount of time! 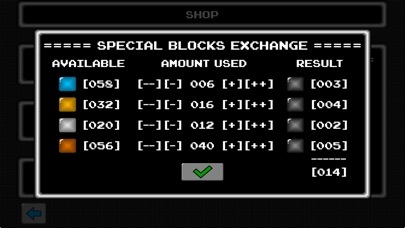 BLOCK SWAP: Swap the type of your Special Blocks (very useful to make simple conversions more valuable). 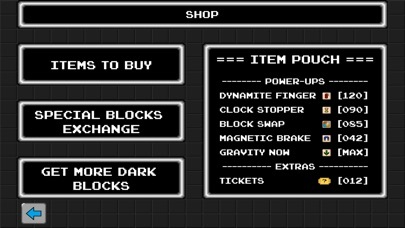 MAGNETIC BRAKE: Decrease the fall speed of the blocks on the screen. PIECE CLONER: Clone any upcoming piece many times. 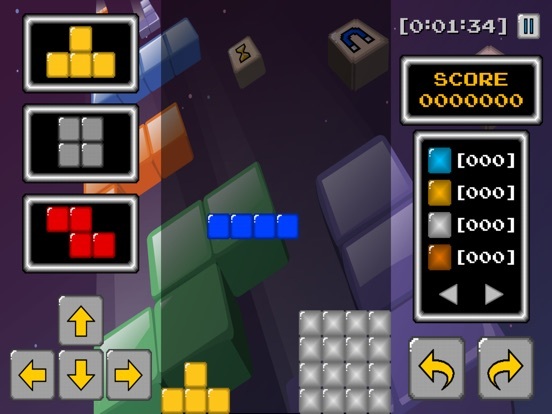 GRAVITY NOW: Use the power of gravity to make the "flying" blocks fall until they reach the floor or another block. 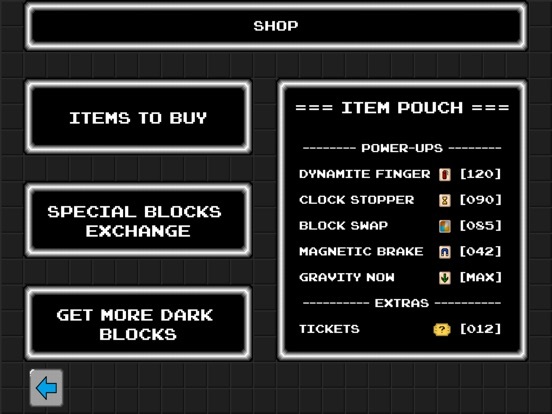 Get Power-Up Tickets with your Facebook friends to unlock a special Power-Up with unlimited use! 4 Leaderboards to compete with your friends! 100 Achievements to unlock! IMPORTANT NOTICE TO PARENTS This game may contain: - The ability to purchase optional content using real money. You can disable in-app purchases in the settings menu of your device. - Links to external social networking sites intended for users over the age of 13. - Direct links to the internet which may open the default web browser on your device.